Senator Lindsey Graham backtracked on prior comments in which he said Trump would have "holy hell to pay" if he fired former Attorney General Jeff Sessions and that "any effort to go after Mueller could be the beginning of the end of the Trump presidency, unless Mueller did something wrong." 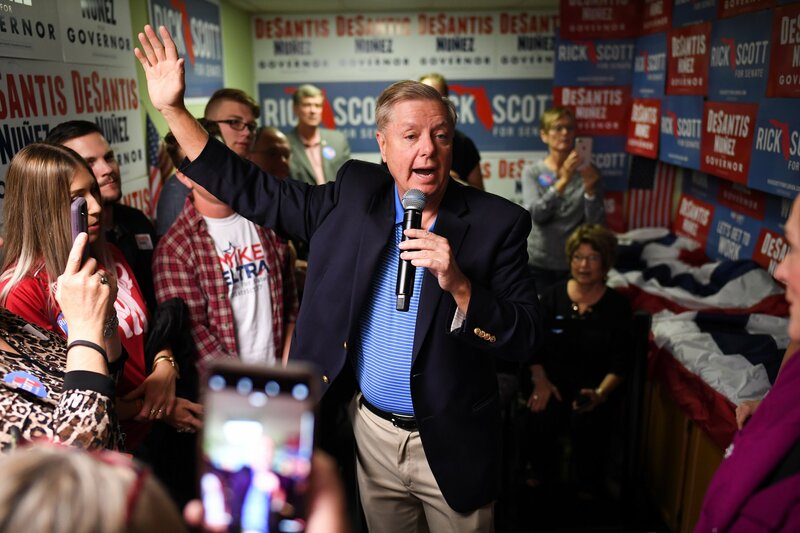 Fox News host Martha MacCallum asked Graham about his summer 2017 remarks on Thursday night, and the senator momentarily appeared uncomfortable. "So, when was that?" he asked. "What year?" When MacCallum responded, "July of 2017," Graham laughed and said, "Things have changed. 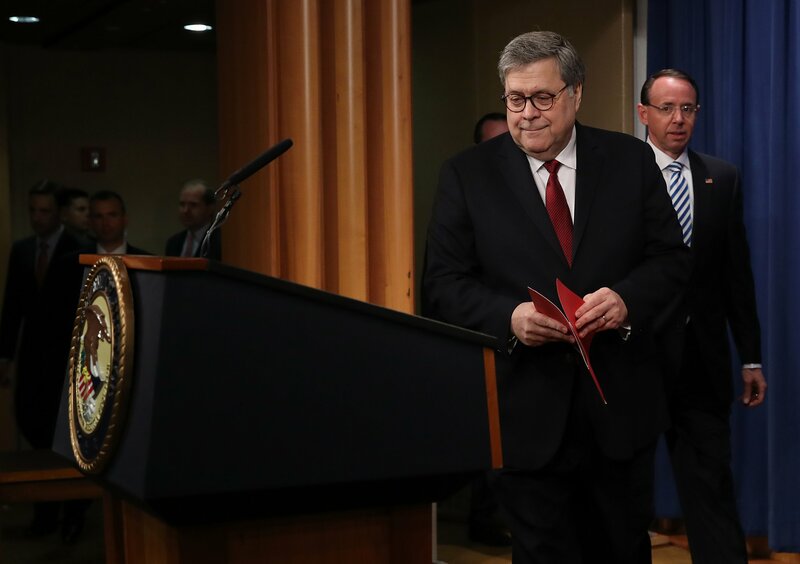 What I’ve been saying for months is every president deserves an attorney general they have confidence in and they can work with. "I like Jeff Sessions. I’ve known Jeff for a long time. I hope he goes and runs for his old Senate seat in Alabama. It’s clear to me it’s not working, was not working, between Attorney General Sessions and President Trump." Graham said in August that "the president’s entitled to an attorney general he has faith in, somebody that’s qualified for the job, and I think there will come a time, sooner rather than later, where it will be time to have a new face and a fresh voice at the Department of Justice," according to Reuters. He said later that month that any new pick would need to allow special counsel Robert Mueller to conduct his investigation into alleged Russian interference in the 2016 election. Trump's appointment of Matthew Whitaker as acting attorney general has raised concerns about the future of Mueller's probe. Whitaker had publicly criticized the investigation. "Mueller has come up to a red line in the Russia 2016 election-meddling investigation that he is dangerously close to crossing," he wrote in a CNN article published last year. 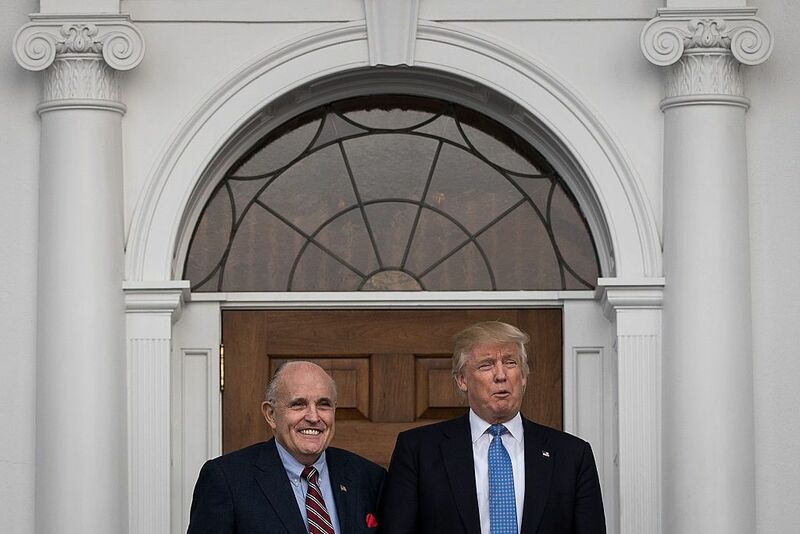 "If he were to continue to investigate the financial relationships without a broadened scope in his appointment, then this would raise serious concerns that the special counsel’s investigation was a mere witch hunt." Whitaker also described how to effectively end the Mueller probe, saying the attorney general could cut Mueller's funding so much that the "investigation grinds to almost a halt." Despite Whitaker's vocal opposition to the Mueller probe, Graham said he was not concerned about the future of the special counsel's investigation. Graham has spoken out against Trump, such as when he criticized the president's response to John McCain's death in August. But the South Carolina senator also takes policy stances that overwhelmingly align with the president. He has voted in line with Trump 89.9 percent of the time, according to FiveThirtyEight.